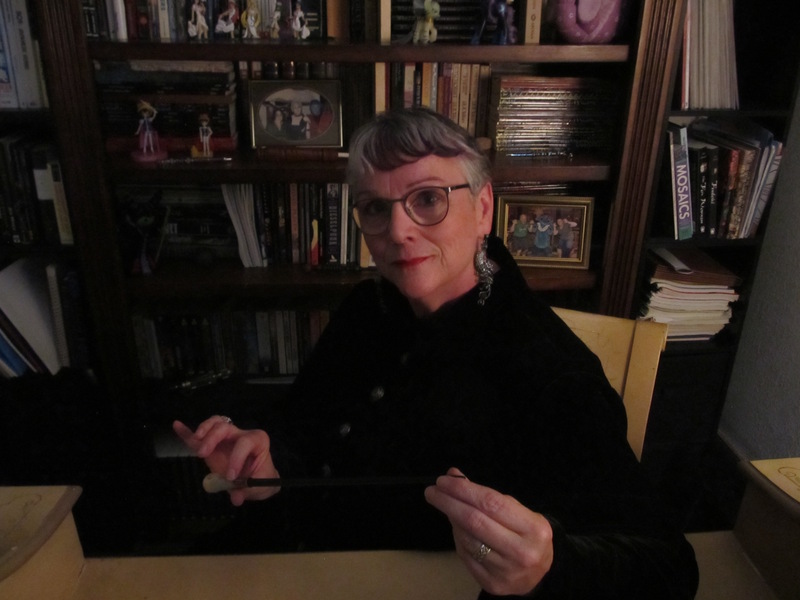 Well, this one’s later, and it’s because I was waiting to be able to tell you about my new books. Let’s hit the ground running. As of yesterday, I entered the exciting world of the self-published author. 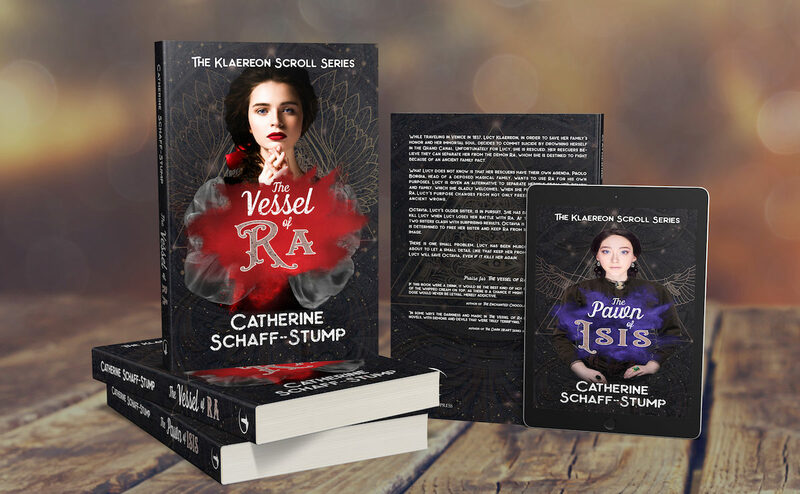 This was a choice made after about a year of thinking about what I wanted from my writing career, and finding self-publishing was closer to my goals and desires. There will be (coincidentally right after I finish writing this update) a post about all of this reasoning, so if you find yourself ever contemplating walking the indie road, you can see how I got here. It was my plan to remain a hybrid writer, but then the small press I had published with radically altered its business plan, and I decided to go all in. But you want to know about Brazil. 😀 Brazil was an amazing adventure. I could regale you with stories of all my classroom antics, but those looked remarkably like my actual day-to-day work. I met some awesome professors and attended more Brazilian barbecues than I would have guessed. Lavras was a great town, safe, rural, where I could drink student-grown coffee from the college where I taught, and could see Christmas lights in 90-degree weather. The author side of the trip was also wonderful. Christopher Kastensmidt set me up to speak at the Instituto Estadual do Livro in Porto Alegre. A sudden summer storm meant we gave our talk about publishing in the US by candlelight–very atmospheric. I met some wonderful editors and authors, and was very impressed by the Port Alegre arts scene. Now, having returned to the States with a taste for Guarana Antartica and pao de queijo, I search for alternative ways to get my fix. After Brazil, Bryon and I had a wonderful holiday and a relaxing break at home. This was my longest break in thirteen years, one of the benefits of returning to classroom teaching and giving up the administrative piece of my job. I wish I could say I wrote and wrote. I can say I edited and edited! I have 3 books being released in three months, with covers and formatting to arrange, and that, ladies and gentlemen, is one of the disadvantages of going indie. I really am enjoying it, but yes, it does take time. So, okay, you can read all about the indie choice, but what’s important for this update is that I have put out a book of short stories. 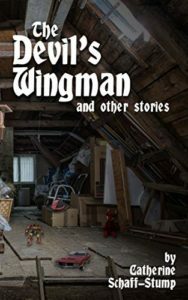 The Devil’s Wingman and Other Stories is only available in ebook form, because the print form is currently getting a final edit, but that will be available soon. Every story in this book has been requested by someone who has heard me read it, so I wanted to put them all in one place for those folks. You might enjoy some of the stories too, if shorts are your thing. Well, I gotta catch up with my January stuff, and then move onto some book support for The Pawn of Isis, which is coming your way on March 19th. More on it and the re-release of The Vessel of Ra forthcoming. Until next month, best of luck to you with your writing goals, and stay warm. Unless you are in Brazil, in which case, stay cool.